First author Dr. Mike Cisneros-Franco and lab director Dr. Étienne de Villers-Sidani wanted to test the hypothesis that plasticity stabilization processes become dysregulated as we age. They ran an experiment where rats were exposed to audio tones of a specific frequency to measure how neurons in the primary auditory cortex adapt their responses to the tones. 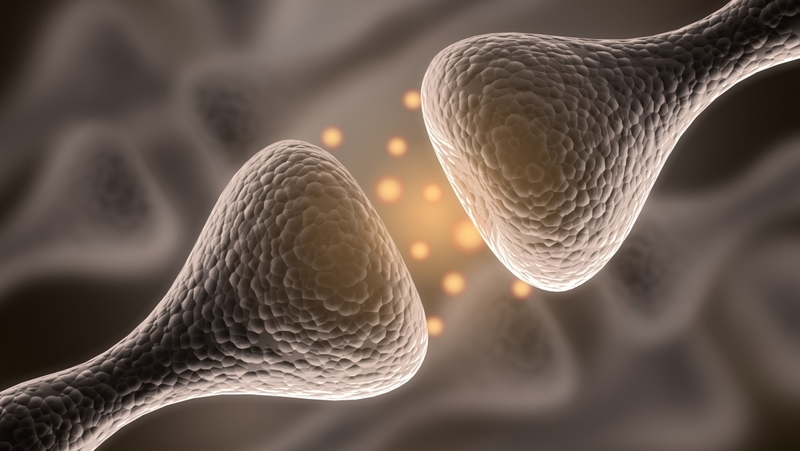 They found that tone exposure caused neurons in older adult rats to become increasingly sensitized to the frequency, but this did not happen in younger adult rats. The effect in the older adult rats quickly disappeared after exposure, showing that plasticity was indeed dysregulated. However, by increasing the levels of the GABA neurotransmitter in another group of older rats, the exposure-induced plastic changes in the auditory cortex lasted longer. This study was published in the journal eNeuro on Aug. 21, 2018 It was made possible with funding from the Canadian Institutes of Health Research (CIHR) and the Mexican Council of Science and Technology (CONACYT). The Montreal Neurological Institute and Hospital – The Neuro – is a world-leading destination for brain research and advanced patient care. Since its founding in 1934 by renowned neurosurgeon Dr. Wilder Penfield, The Neuro has grown to be the largest specialized neuroscience research and clinical center in Canada, and one of the largest in the world. The seamless integration of research, patient care, and training of the world’s top minds make The Neuro uniquely positioned to have a significant impact on the understanding and treatment of nervous system disorders. In 2016, The Neuro became the first institute in the world to fully embrace the Open Science philosophy, creating the Tanenbaum Open Science Institute. The Montreal Neurological Institute is a McGill University research and teaching institute. The Montreal Neurological Hospital is part of the Neuroscience Mission of the McGill University Health Centre.